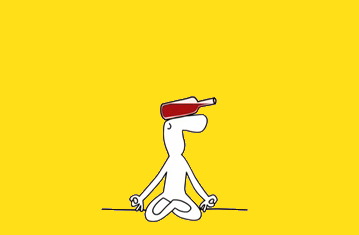 What better way than to start your Friday evening practicing yoga and finishing with a glass of red wine? Vinyasa Yoga is a vigorous, dynamic style which links breath and movement through a sequence of postures that are linked by breath. Vinyasa means to flow, to stay awake and to be connected to the circular nature of things. In these classes teachers work creatively and follow the mood of the students to help determine the pace and structure of the class. Create a personal journey through synchronized movement and breath. In order to bring attention to our practice a class begins by setting an intention. An intention, or sankalpa, is suggested by the instructor and encouraged to be interpreted to best suit ones own personal needs. This short positive statement (sankalpa) can help guide you into a deeper practice and lead to your higher potential. 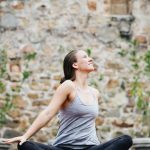 In vinyasa we connect breath to movement and body to mind. Every class has a unique sequence. 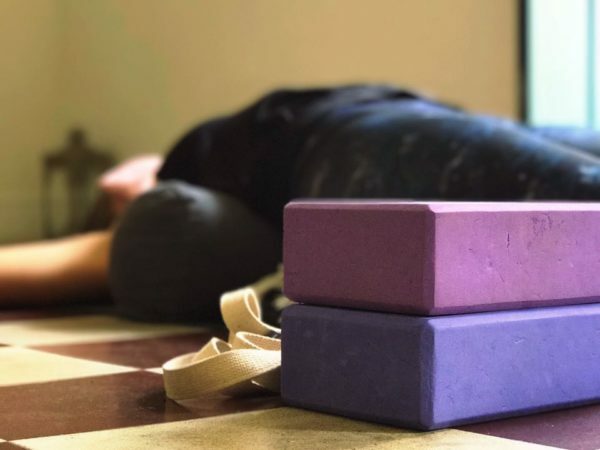 Enjoy a yoga practice and after having the option of staying for wine and connect to with the community. So let’s balance at your yoga studio!